Make sure you mark your calendars for next months album/book release party. 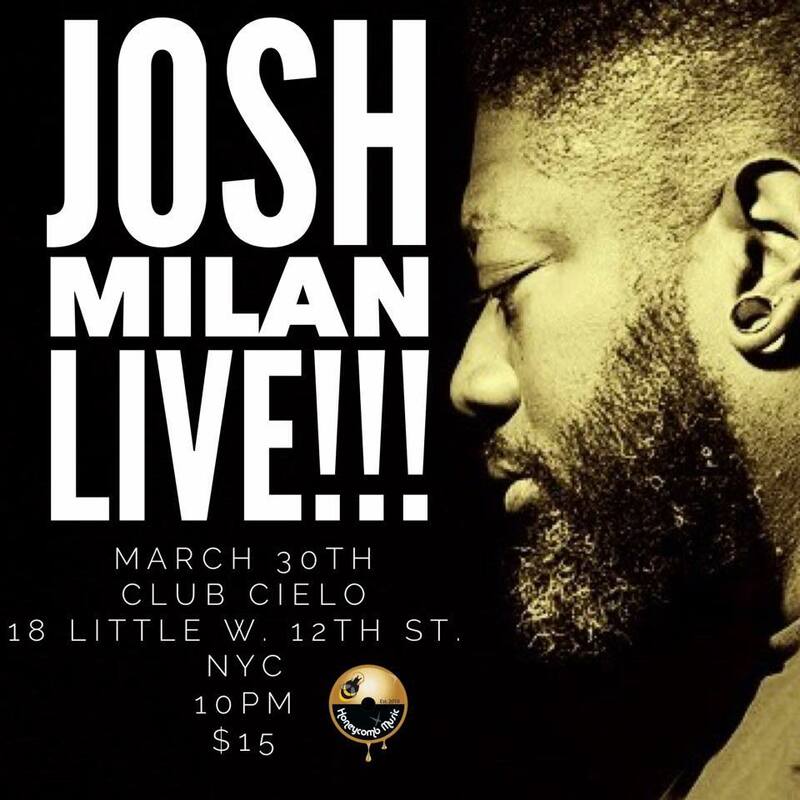 Josh Milan will be performing with his band. Tickets go on sale as early as next week.